This Commercial Cool by Haier 12,000 BTU Portable Air Conditioner features quiet cooling ample to cover a room about 500 sq.ft. 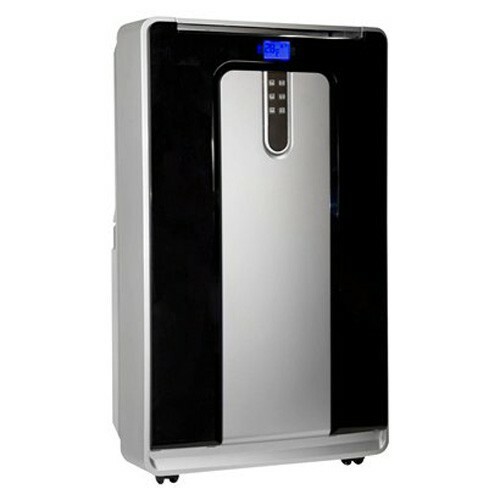 This unit also features eco-friendly refrigerant and is free of any lead and mercury making it RoHS complaint. This model also features casters, a remote 24 hour timer, and a 46 in. extended window exhaust kit.